Western Mediterranean Cruises - Rome round-trip sailing! 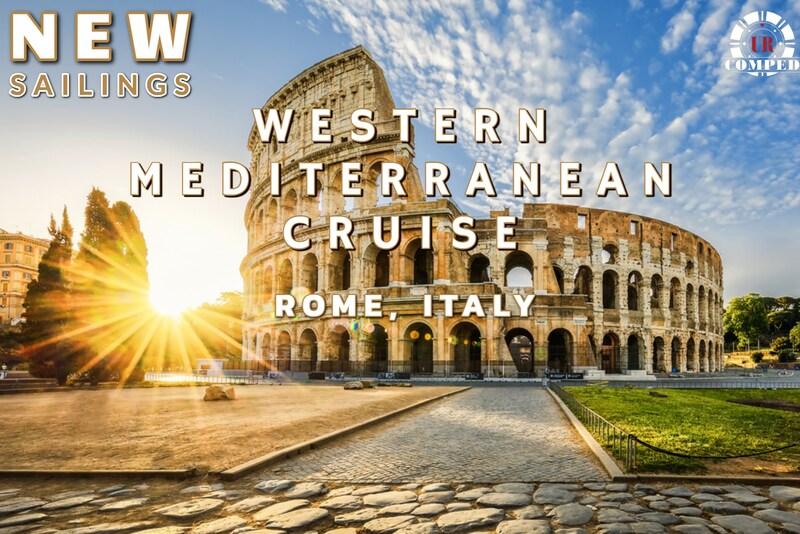 Cruise to the Western Mediterranean round-trip from Rome, Italy! Qualified players will enjoy Comp or Discounted Cabin! You've seen it in pictures; now see it in person. Discover the beauty of the Mediterranean and San Juan cruising from Rome!